D.F. 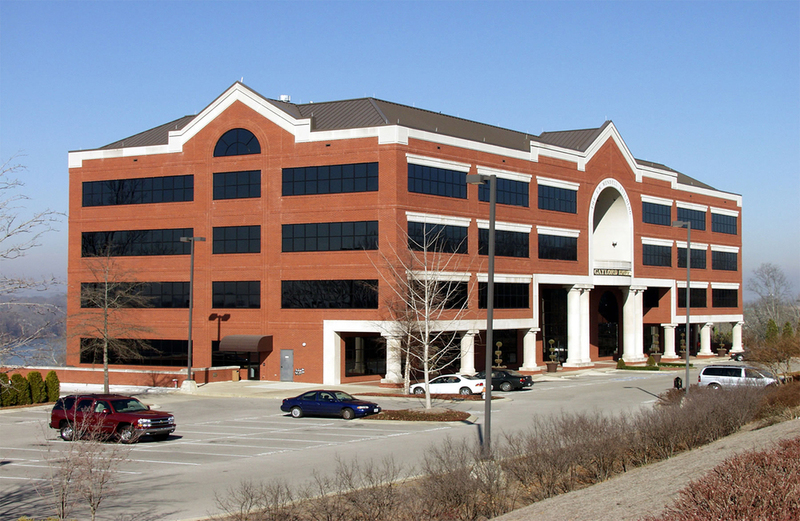 Chase, Inc. was selected to manage the construction of Gaylord’s five-story administration building, the E.W. Wendell Building. In addition to serving as executive offices for the Opryland complex, the 80,000 square foot building houses the data center for the various operating units including TNN, Opryland Park, Opryland Hotel, and the Grand Ole Opry. D.F. Chase has provided construction services for the Opryland complex since 1975.